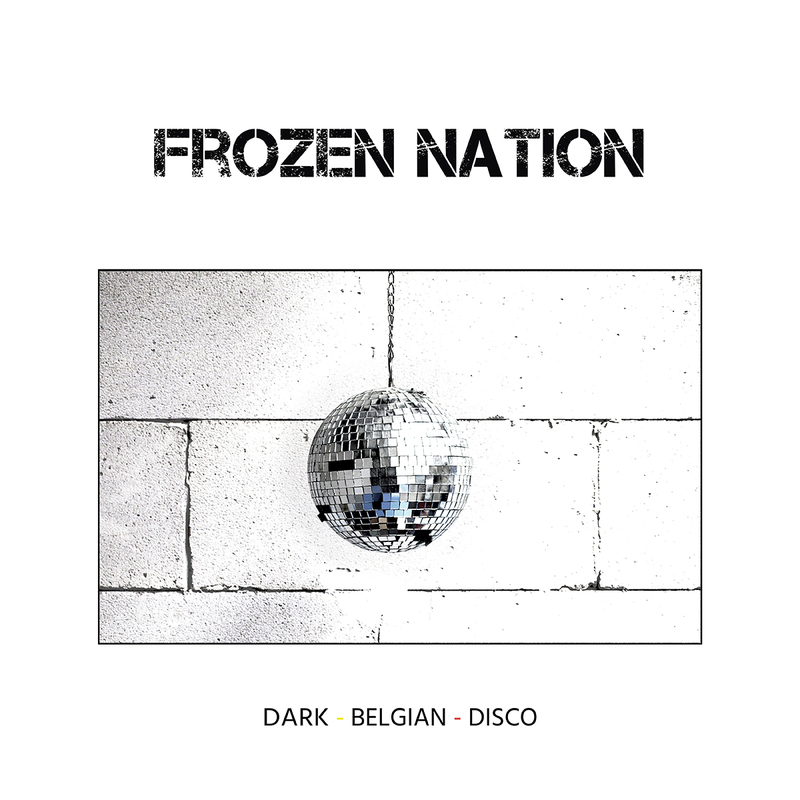 Belgian Dark Synth Band Frozen Nation recently released their debut album, Dark Belgian Disco. so what better way to celebrate than to talk about THEIR Top Essential albums? This is Soul Music from Manchester. The statement of a post WW2 generation traumatized by the historical burden, contemporary to the new color TV but still haunted by billions of souls in black and white. 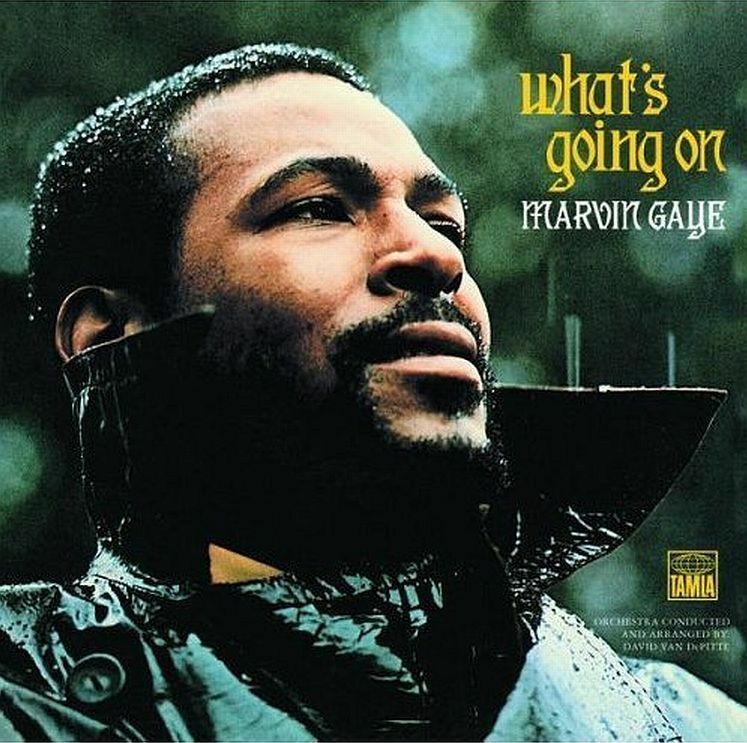 The same kind of reverberant statement but 10 years before, produced by Motown during The Vietnam War, the greatest crooner sings about the Planet. We love this album, listening back to the Bee Gees tracks is delightful, it’s like visiting an old castle where everything stood in its place even with a touch of modernism. 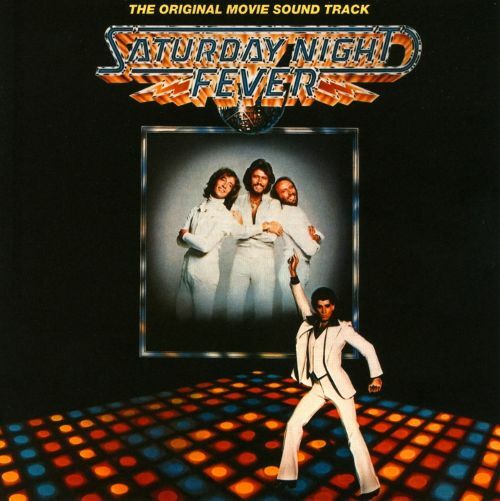 The beats are an endless toboggan loop, arrangements are extremely refined, especially brass and strings, the melodies interpreted by the transgender voices of the Bee Gees are urban, sexual, and recalls the nightlife. This record is New York’s Studio 54, generations of dancing Bell-bottoms, orange yellow green and lemon colors, a kind of chic kitsch, social mixing on the dance floor. Along with Giorgio Moroder, Chic and few others this opus has turned the Dance music upside down. 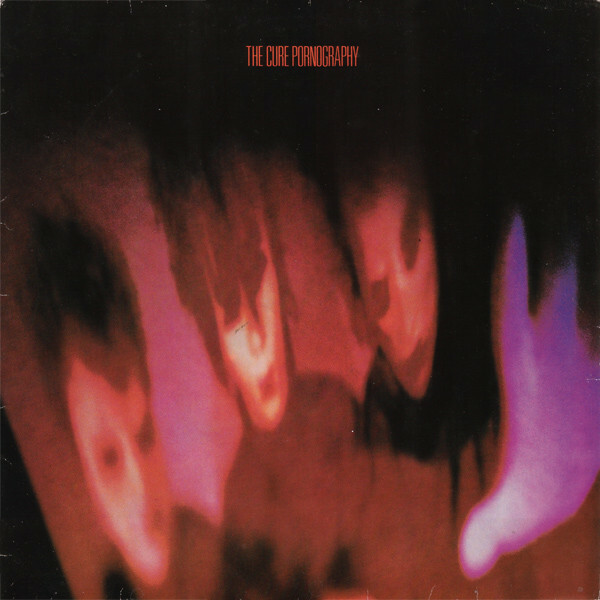 The most intense album The Cure has ever written. It begins with the sentence: “Doesn’t matter if we all die !”. Everything is said. Robert Smith originally wanted to make the album the music for a ballet. It never happened, however there is a trace of a brilliant essay with two young dancers from the Royal Ballet of London (Oh! Sharon MacGorian…) interpreting the song “Siamese Twins.” The two dancers sum up the moods and the themes of the album: angriness, regrets, miscomprehension of the other, futility and beauty of life. Choosing Pet Sounds is not very unusual but every time we try something in the studio we think of him : Brian Wilson, he thought Phil Spector was the greatest, on top of his “wall of sound,” but he was wrong because there was him; the songs are beautiful, pure and almost childish, he’s like a kid in the studio who does whatever he wants but in an elegant and magical way. 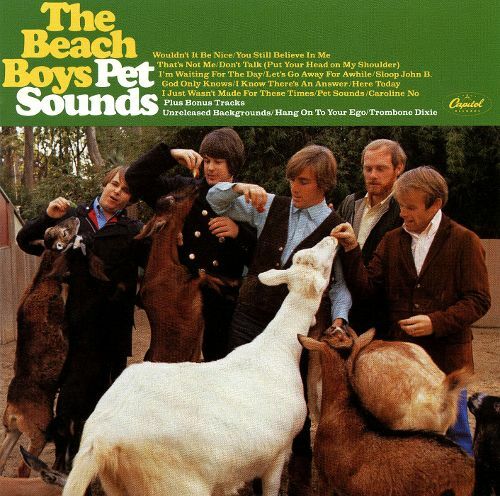 It is the ultimate nonconformist album, it is the example to follow when you feel the routine showing its face, Pet Sounds is the Father, the Son and the Holy Spirit.